The site originally had 27,212 sqm, being formed by the unification of 2 adjacent plots of 22,212 sqm and respectively 5,000 sqm. 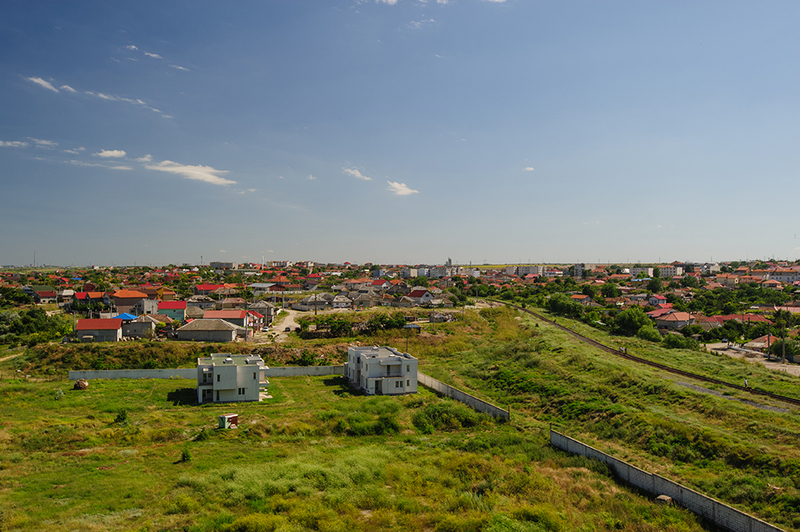 Ovidiu city is located in the North of Constanta across Siutghiol Lake from Mamaia resort and it lies at approximately 2 kilometers from Carrefour. The property is located in the northern part of Ovidiu, on the shore of Siutghiol Lake. Will not include in our calculation 1,685 sqm from the total land area. The property right for this part of the site has been transferred to the construction company as means of payment for the construction works carried out. Thus the total area of the analyzed site is 25,527 sqm. 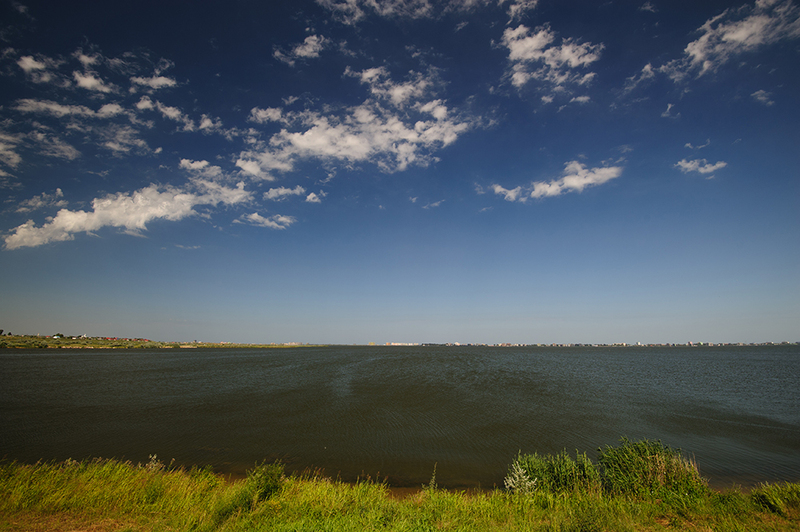 The site is located right on the shore of Siutghiol lake in its eastern part, whereas in its western part it has a railway. The northern vicinity is a water channel, while at South the property borders Lacului Street. A residential project is under development on the subject site. The project was designed to have 409 apartments and it was scheduled to be delivered in two phases. The scheme was set to contain facilities as children playground, outdoor pool, multi-functional sport field, shelter for small boats, several retail spaces for the complex, etc. The planned apartments were displayed in 10 buildings, ranging from studios (approximately 33 sqm) to spacious 2 bedroom apartments (up to 120 sqm). The project will also offer 415 above ground and underground car parking spaces. The construction status is the structure of 3 blocks of flats with 7 floors being finalized with a total of 12,618 sqm build area. 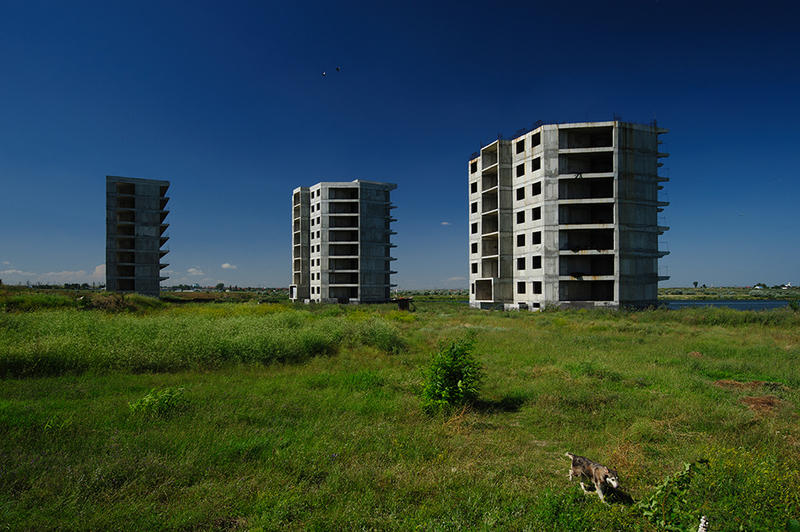 One of the blocks was sold to the construction company. On the plot exists also 4 villas finished and ready to be lived. 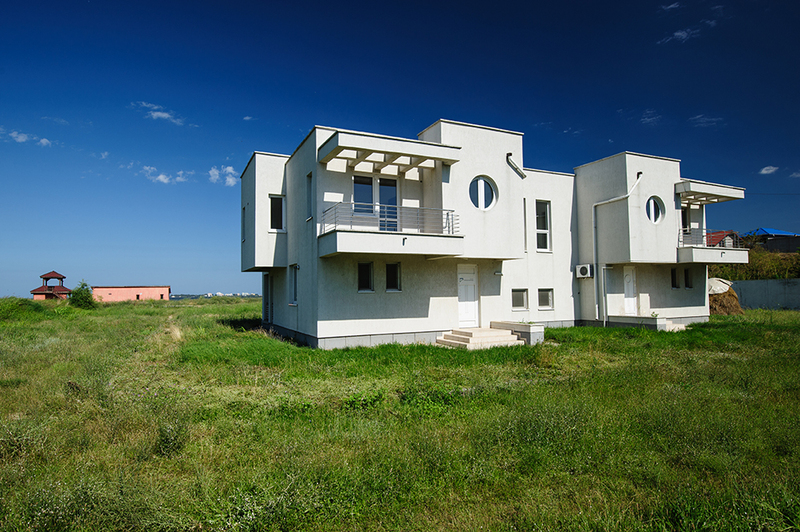 The villas have a build area of 200 sqm per each one and are connected to utilities.